Find a wide variety of essential pure oils and compounds to enhance your beauty. 100 percent pure, cold-pressed organic products. Naturally extracted and quality ensured pure serums, creams and sprays. All ingredients contain pure compounds. No use of artificial fragrances, colors or essence. Get your skincare routine on the right track with our pure serums, pure sprays, and pure creams perfectly designed for almost all skin types. 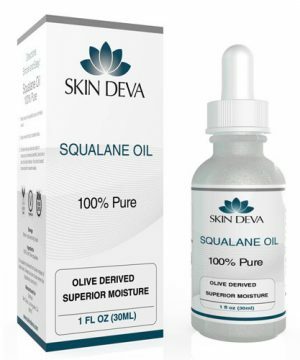 If you have been searching to add cost-effective and high-quality pure natural skin care serums and oils in your skin care line, skin deva is offering you a healthy skin with our high-quality 100% pure argan oil, 100% pure squalene oil and 100% pure hyaluronic acid. 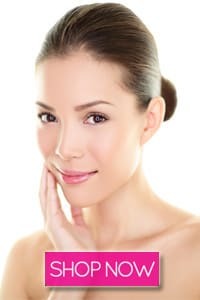 Without the need of spending a lot of cash in getting your skin laser plumped, with our 100% pure hyaluronic acid you can achieve a plumper and healthier looking skin with some simple steps. 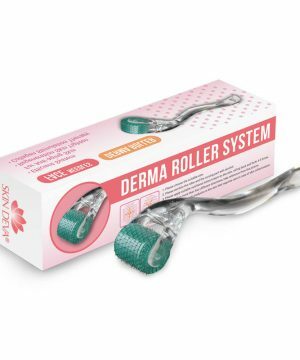 It drastically smooths skin surface and treats a number of aging signs like sun damage, wrinkles, uneven skin tone, discoloration, rough texture and surface imperfections. 100% organic all natural, argan oil pure and clinically proven serum and argan oil moisturizer that moisturizes and smooths all wrinkles and fine lines thus preserving the youthful radiance of your skin. Gluten free, Paraben free Serum to prevent any skin damages. 100% organic Squalene creating 100% plant-derived squalene results sustainably from sugarcane. 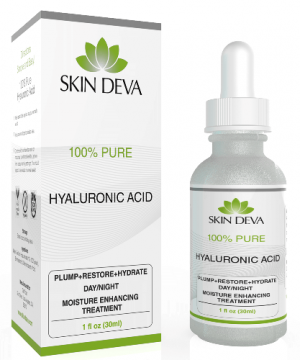 It is a non-toxic, fragrance free, mineral oil free, non-greasy, dermatologist tested, noncomedogenic, hypoallergenic serum suitable for all skin types. Bioavailable formulations are used that are easily penetrated deep in your skin without disrupting the normal physiology and balance of your skin and system.